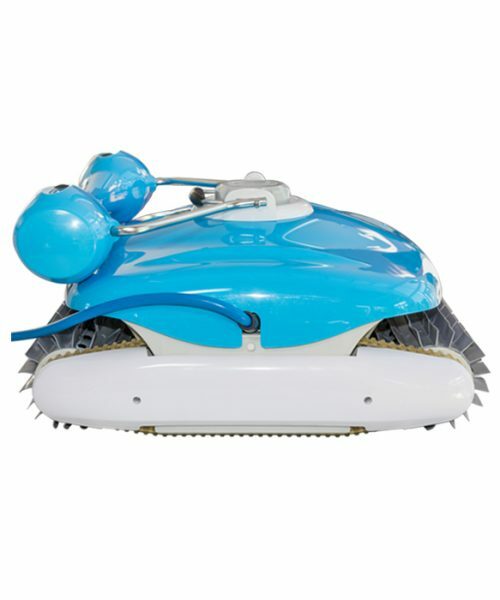 The Ice Eco Pool Pump is a variable speed, ultra low energy pump. 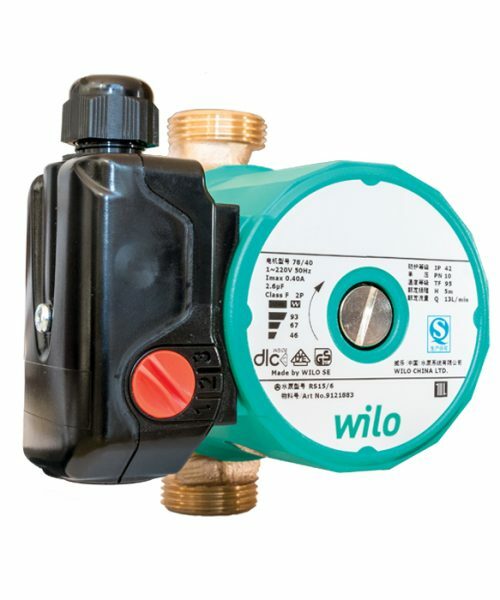 The Ice Eco Pool Pump is a variable speed, ultra low energy pump that is also programmable. 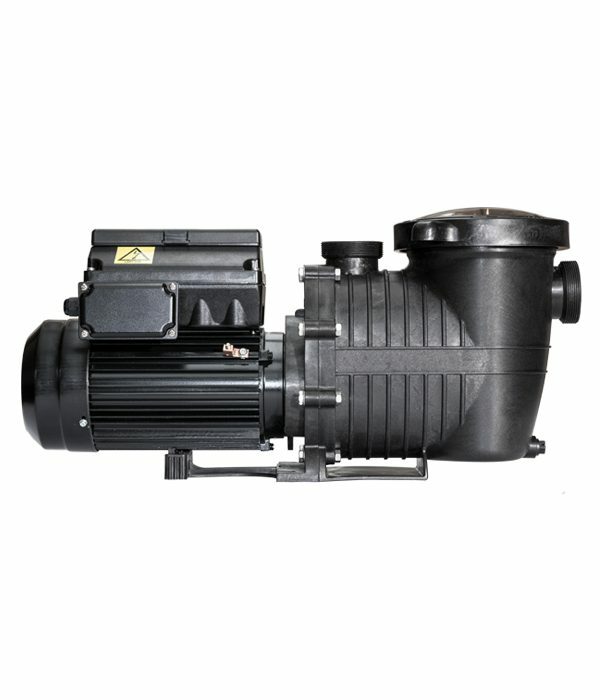 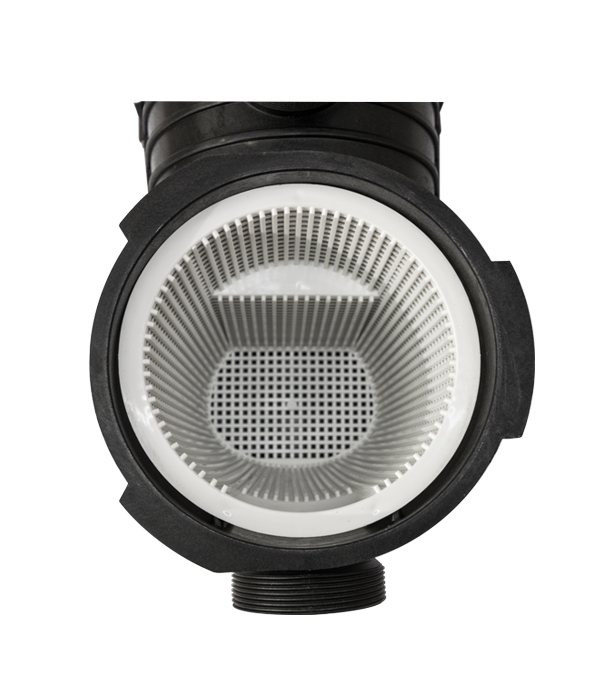 Cost savings, quiet operation and long service life the Eco Variable Speed Pool Pump Is a very valuable investment. 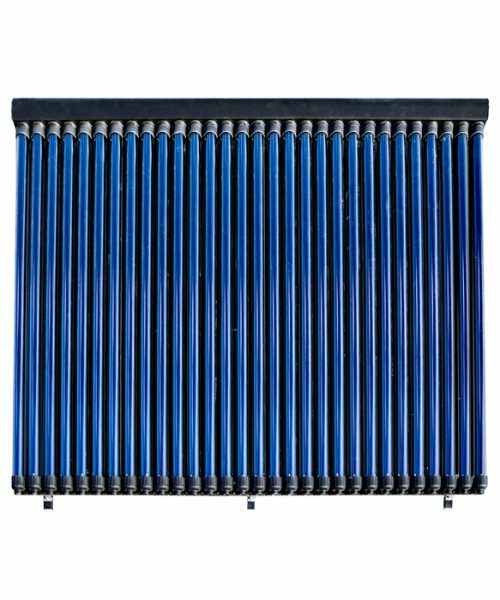 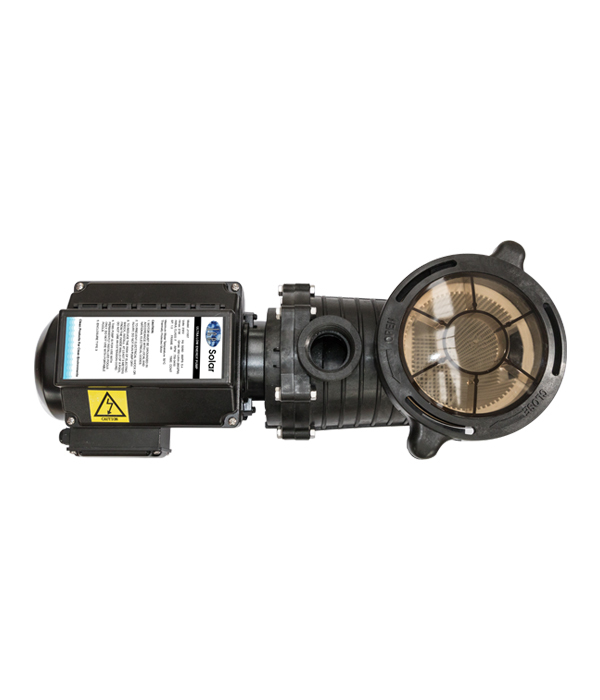 This pump uses 180 – 200 watts compared to traditional pumps at 1500 watts, this is all done without any compromise on performance. 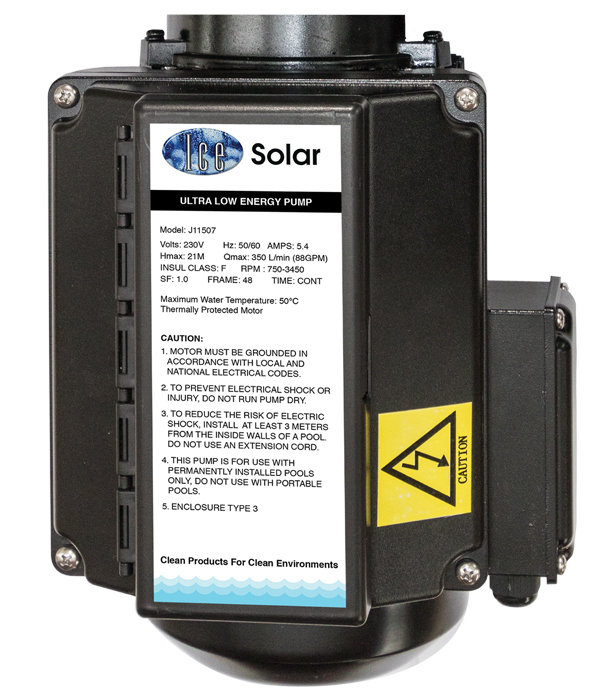 Each programmable speed has its own on and off time for extra high performance.